"They squandered a 0-3 advantage at Southend in front of the Sky cameras recently and only took a point. That result was part of a amazing tally of five successive draws in February." Someone asked me the other day where was my first ever football match. As a West Ham fan with south London roots, it was actually the Valley in 1982 with Charlton against Cambridge. I'm fairly sure former European Footballer Of The Year Allan Simonsen played in that match. Whilst we haven't got anyone quite of that top-drawer level for Saturday, it's an excellent game for League One viewers. On to the hard betting facts, and I wasn't quite certain how to price this one up myself. It seems plenty had the same opinion in the build-up as the Draw on the outright was a little shorter than expected at [3.25]. 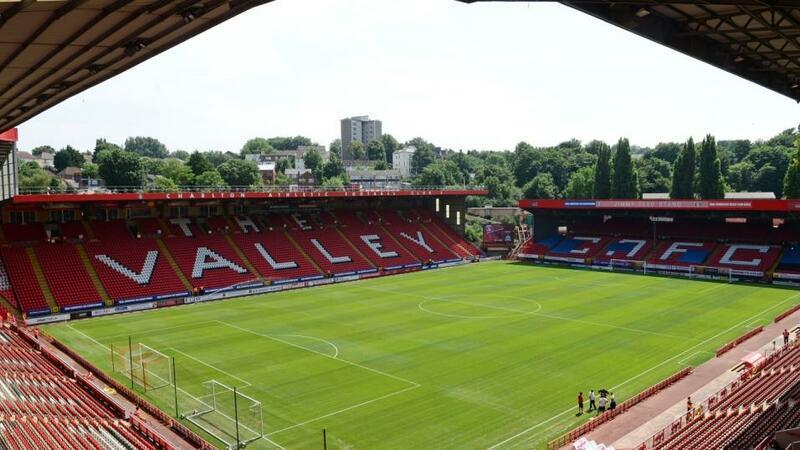 Charlton haven't really been on my radar this season; and that's more fool me as they have been good at the Valley winning ten and drawing five. In fact, they are currently unbeaten in 11 there - and that's their best record on home soil since February 2012. Addicks boss Lee Bowyer could be set for a new contract in the summer, which is reward for two seasons of consistent football. I thought they were solid, but a bit limited in the playoffs last term, but the 42-year-old has improved them. They are a good pass-and-move team that like to enjoy possession. Bowyer often uses a midfield diamond at home. This is a good game for the cameras with promotion-chasing Pompey in town. I've been at a few matches when Portsmouth are away, and their fans always make it a great atmosphere. 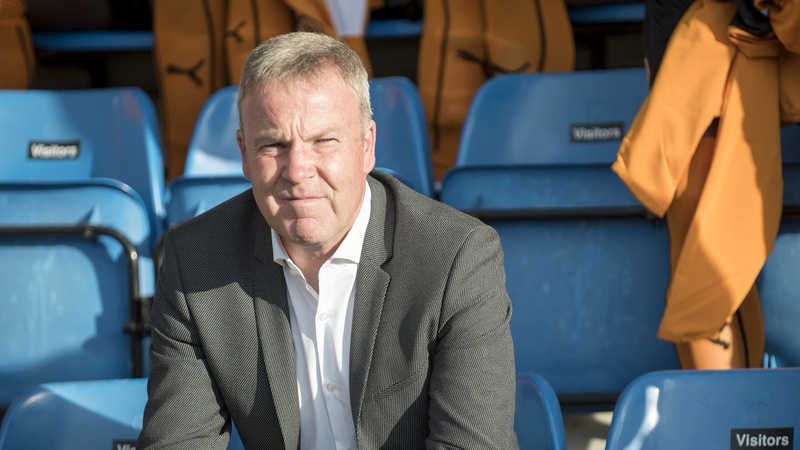 Kenny Jackett's side however are in danger of losing touch in terms of an automatic promotion slot. They are now ten points behind Luton and five behind Barnsley. Pompey are drawing too many games and that's the crux of the problem. They squandered a 0-3 advantage at Southend in front of the Sky cameras recently and only took a point. That result was part of a amazing tally of five successive draws in February. With that in mind, and the fact Charlton are not averse to a draw themselves with five in their last ten, I think we can have a little dart at the back of the stalemate here at [3.25]. Since winning all five of their opening League One matches, Peterborough have won back-to-back matches only once - and that was in October. 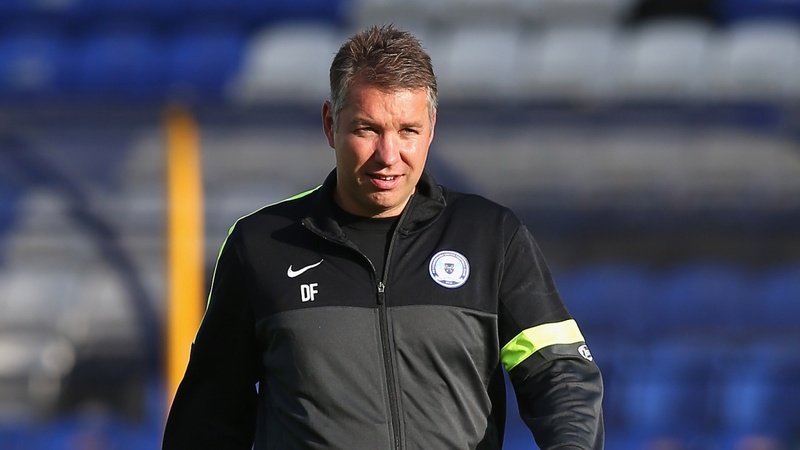 It's derailed any sort of promotion push, and Posh fans will be hoping manager Darren Ferguson can pick up the team in March - a month he traditionally has a good record in. Ferguson has two high-profile players in Marcus Maddison and Lee Tomlin, and both are game-changers. With their quality, they really ought to be in the Championship as they can be that good. Those two could pose plenty of problems for the Bantams. Peterborough have ditched the diamond that was favoured under Steve Evans, and they used a 3-4-2-1 against Wycombe last weekend that produced a 4-2 win. Maddison was sensational with two goals, whilst Tomlin played 85 minutes. Those two can push further forward in that formation, and it will be interesting to see if Fergie uses that system on the road. I am not in a mad rush to back the hosts here at [2.56] considering their form. With one victory in nine games, there will be better 6/4 shots floating around most divisions. Peterborough have been better on the road this season as they haven't really played well under pressure at the ABAX, so for that reason we'll take around [2.80] on the away win. Fleetwood are looking to win four consecutive away matches for the first time since joining the Football League in 2012, and if you believe they can do it, you are getting a fair enough price at around [2.66]. Joey Barton's Cod Army are still in the hunt for a playoff place, and whilst Barton re-iterated this week the need to get to the target of 52 points, he'll also be stressing to the players that they must keep their season alive. Recently Town have developed into a very good team away from home. Stoke loanee Harry Souttar has slotted in superbly at the back alongside fellow central defender Ashley Eastham. Those two were key in a run of three 1-0 victories recently. Incidentally, Fleetwood have only shipped 14 goals on the road this season, which is the fewest in League One. That stat really took me by surprise. Barton's side keep clean sheets on the road, and they have four in their last six. That should stand us in good stead with Walsall in opposition - who themselves have struggled at home recently with narrow defeats against AFC Wimbledon and Rochdale. Those two are hardly form teams either. We should be looking at the Fleetwood 'Yes' in the Clean Sheet market, and I wouldn't put anyone off in backing the 0-1 Correct Score. However, the [2.66] is not a bad price for an away win. Champions League Tipsheet: Can Ajax end Madrid's reign?